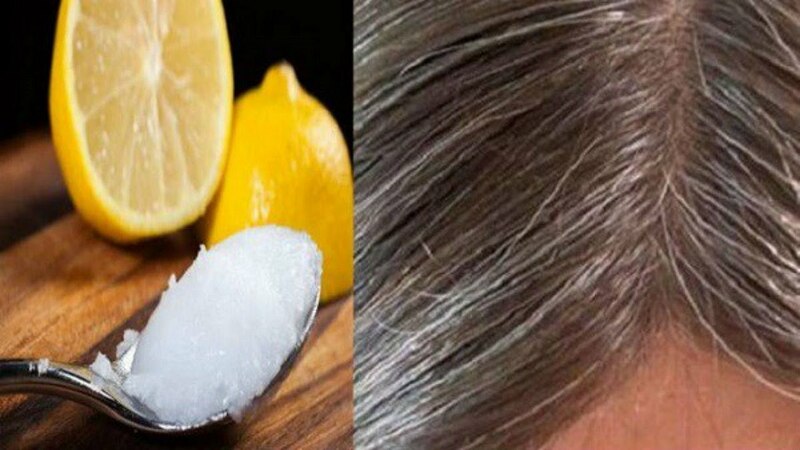 First and foremost, you should know that premature graying of hair can be triggered by numerous health conditions and poor dietary choices. For instance, this cosmetic issue may be caused by hormonal fluctuations, smoking, pollution, stress, use of unsuitable hair products, chronic colds, sinusitis, and thyroid disorders. Moreover, gray hairs may appear as a result of low amounts of melanin.